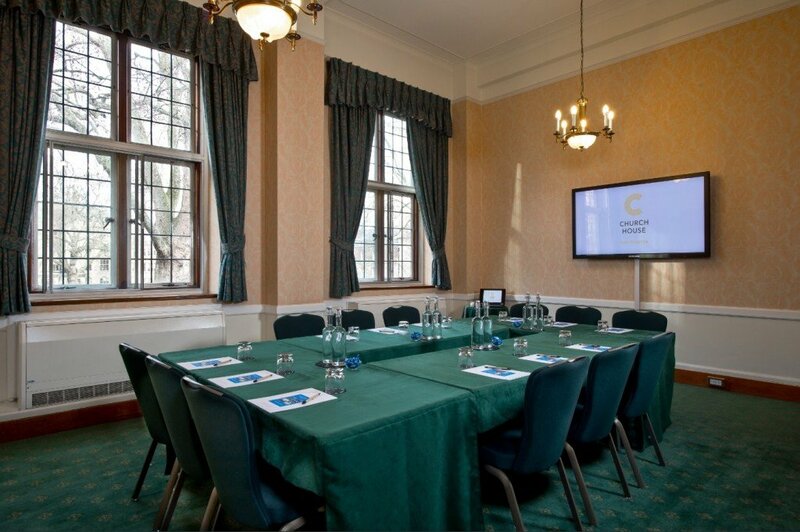 The 19 rooms are full of character and range from the large and impressive to the small and intimate. 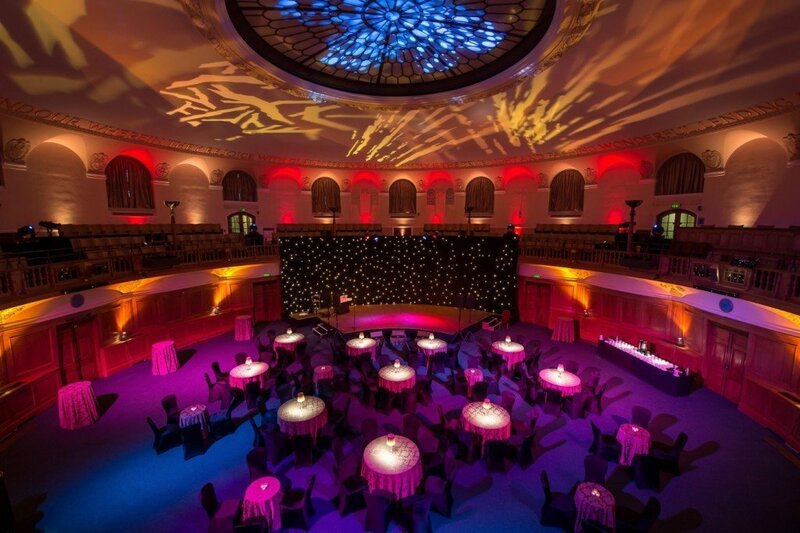 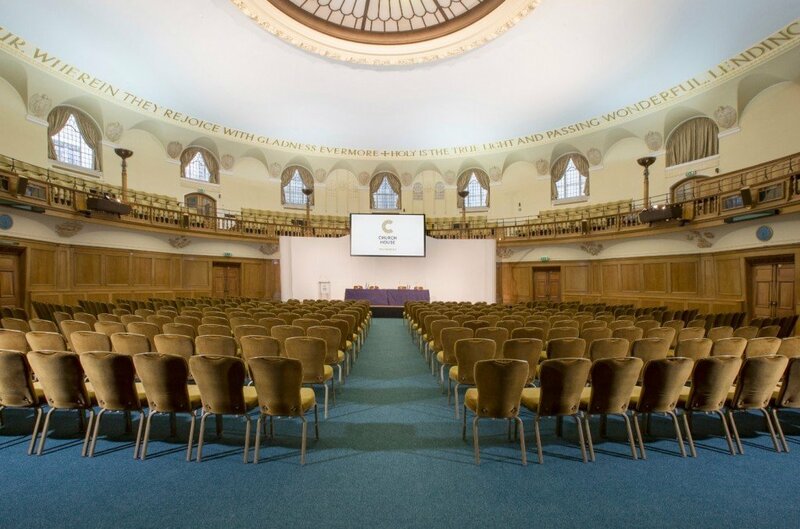 The flexible event spaces can accommodate up to 664 guests in a single space and can be adapted to fit all event requirements. 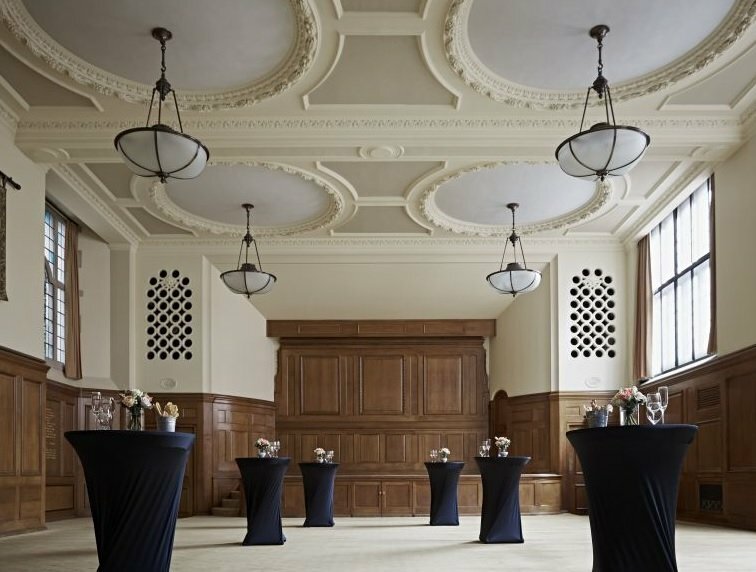 With beautiful oak panelling, fair-faced stone and feature windows, Church House is a perfect blend of character and modern functionality. 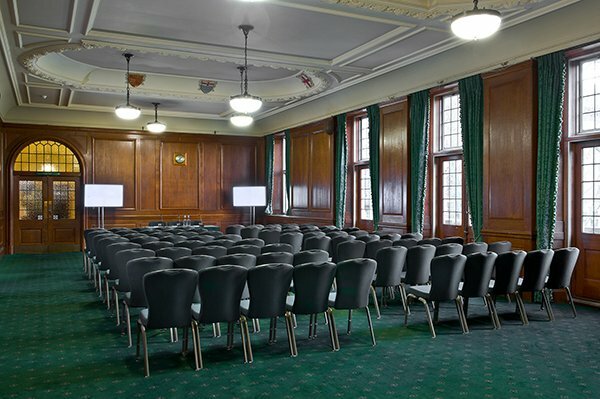 Almost all our 19 air-conditioned spaces benefit from natural daylight and can accommodate a wide range of corporate and private events. 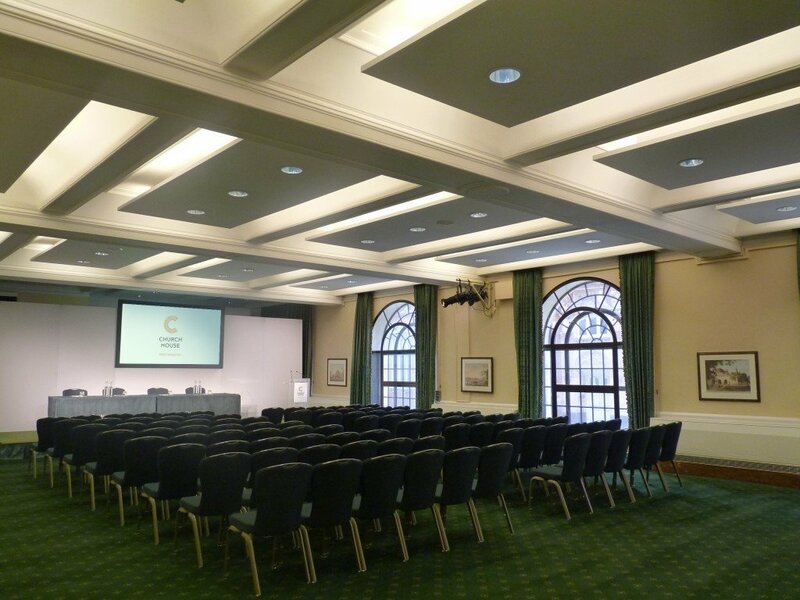 The venue has a number of break out spaces which complement our main Assembly Hall and other larger rooms. 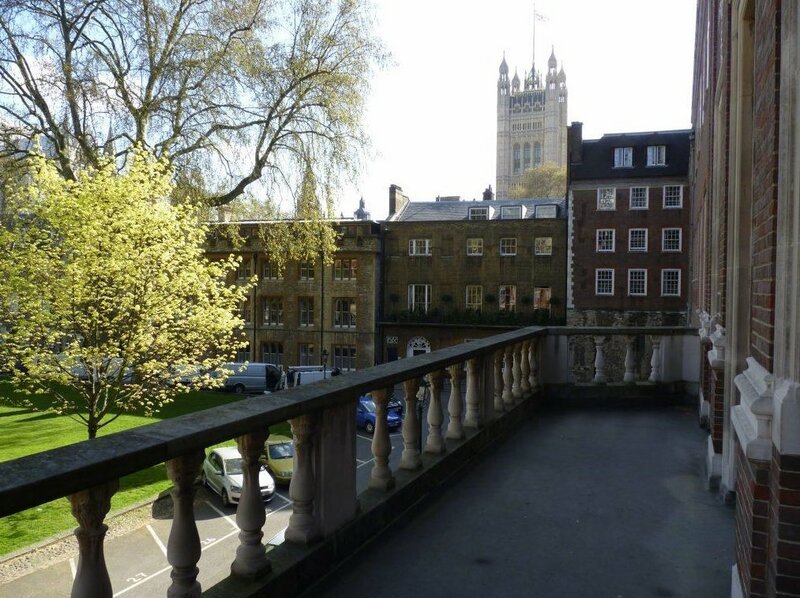 One of the capital’s true hidden gems, Church House Westminster is set within Dean’s Yard and offers a peaceful and green setting along with stunning views of Westminster Abbey whilst being only a few minutes’ walk from Big Ben, The Houses of Parliament and St James’s Park. 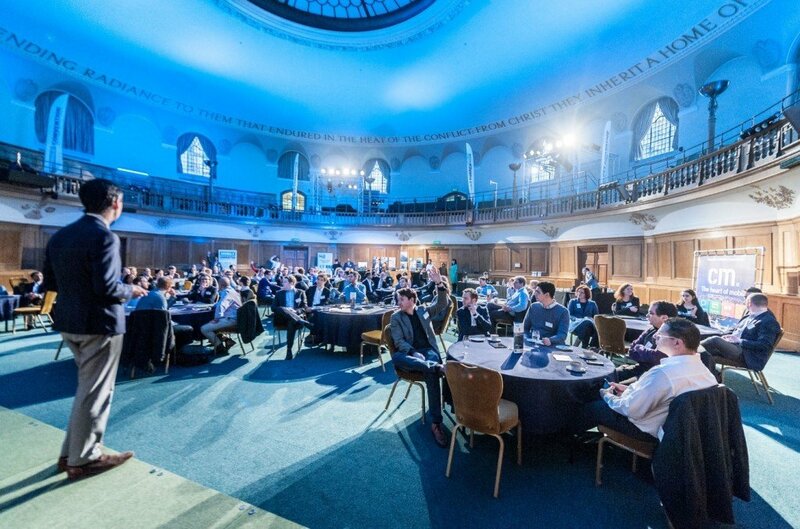 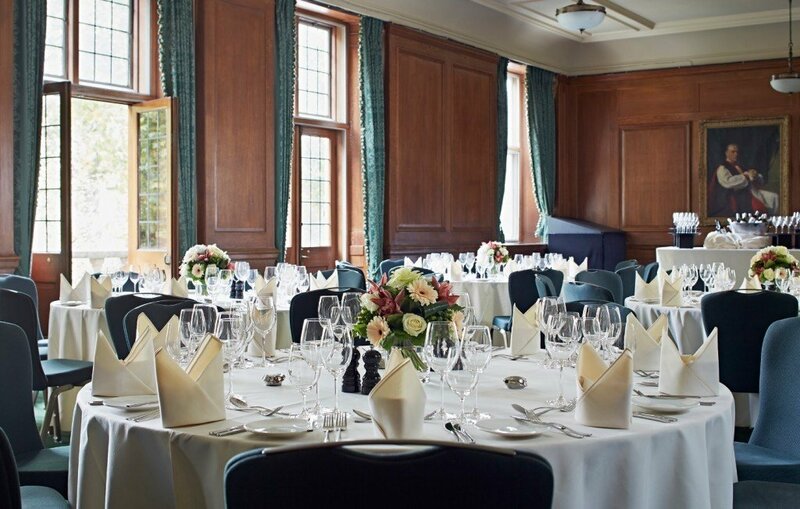 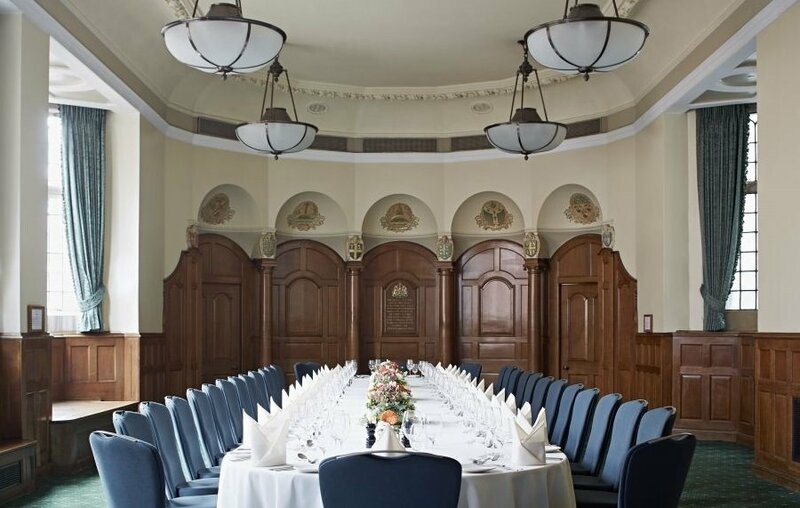 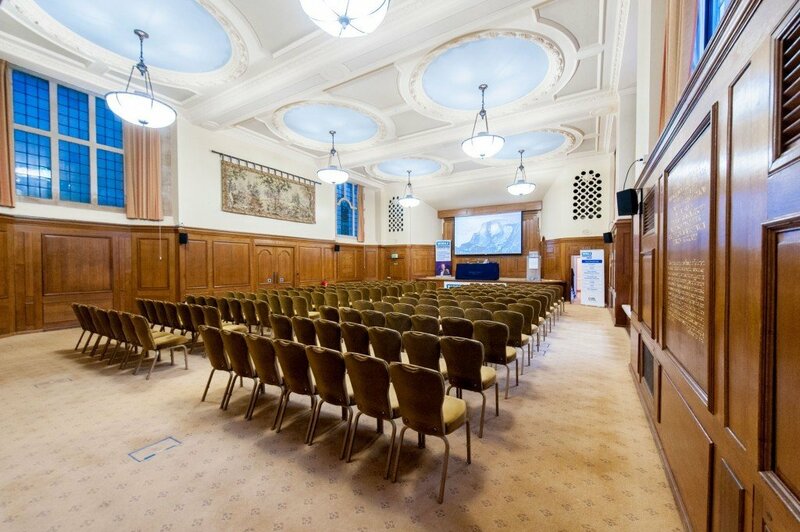 Church House Westminster is served by excellent transport links and are within easy walking distance of both Westminster and St James’s Park underground stations, Victoria, Waterloo and Charing Cross mainline train stations. 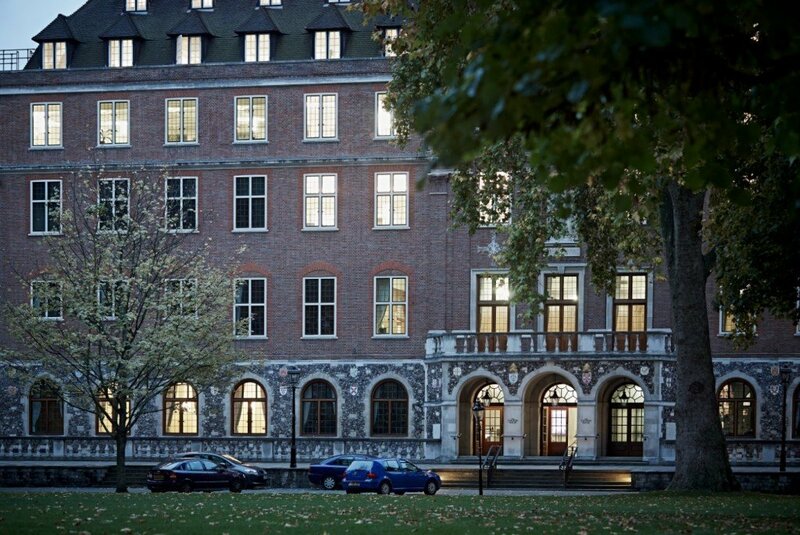 The original Church House was founded in 1887 and built to commemorate the Golden Jubilee of Queen Victoria.